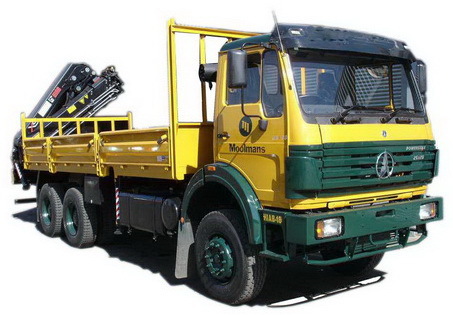 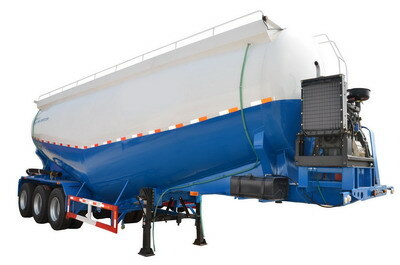 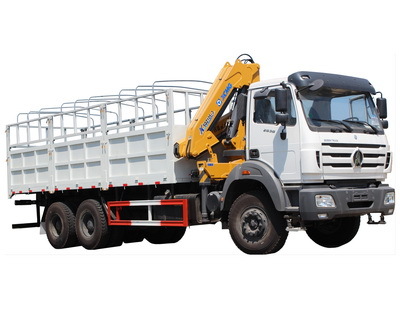 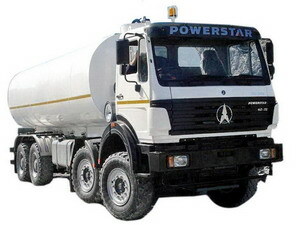 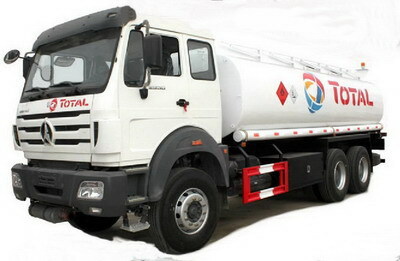 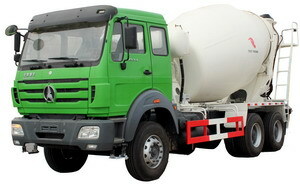 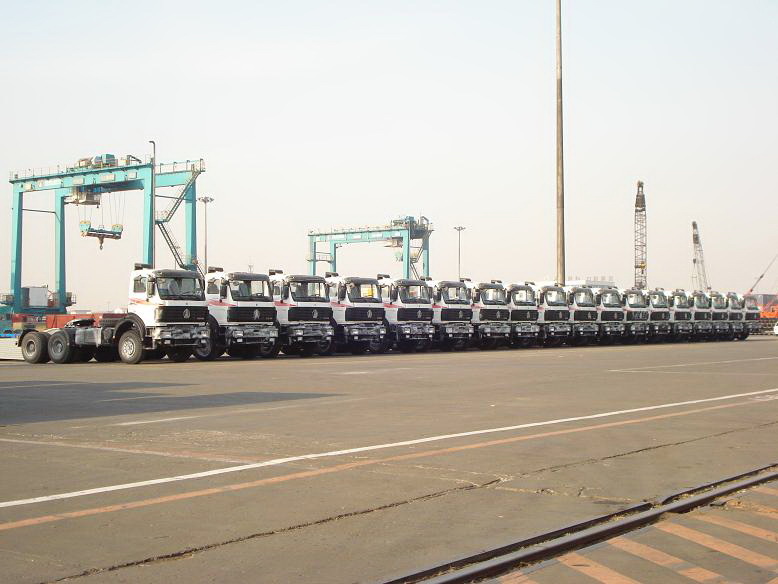 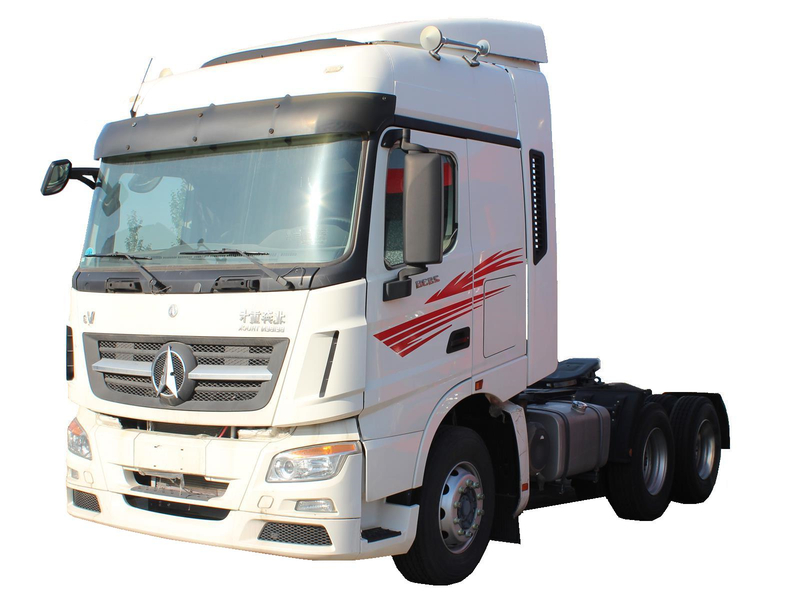 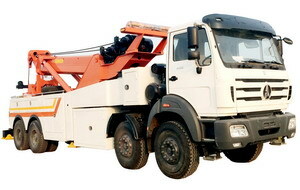 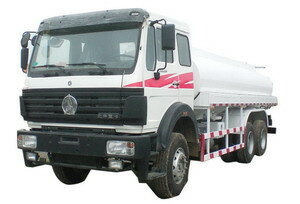 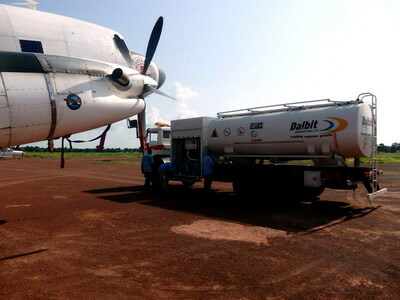 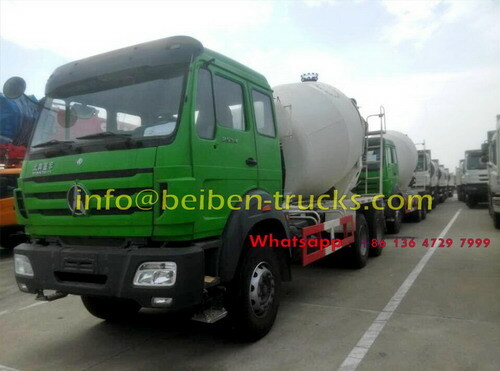 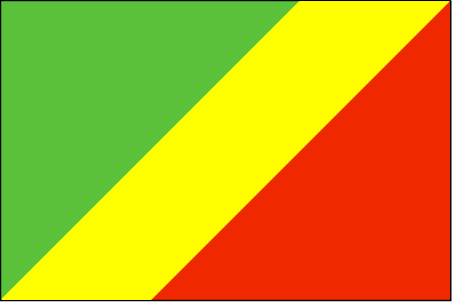 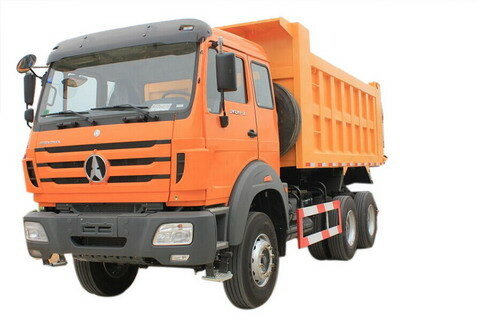 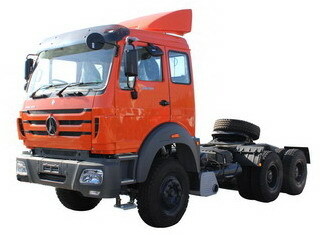 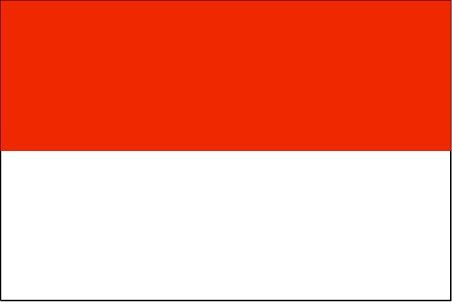 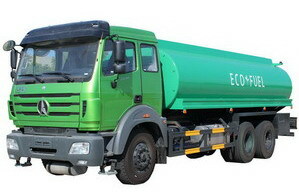 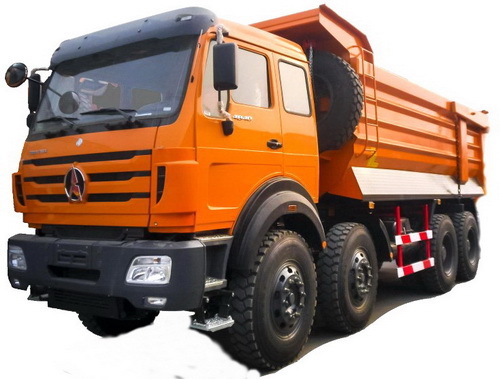 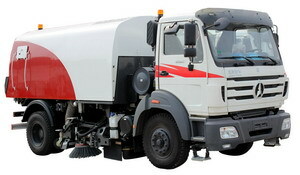 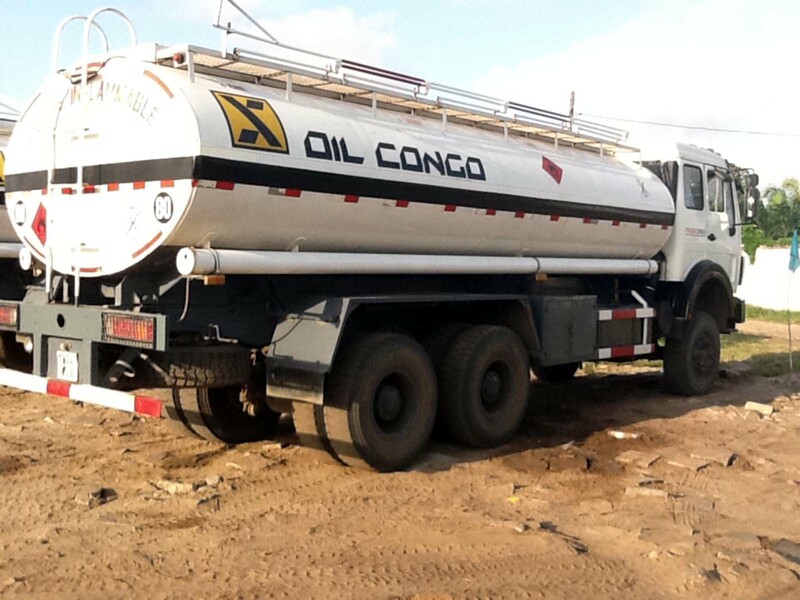 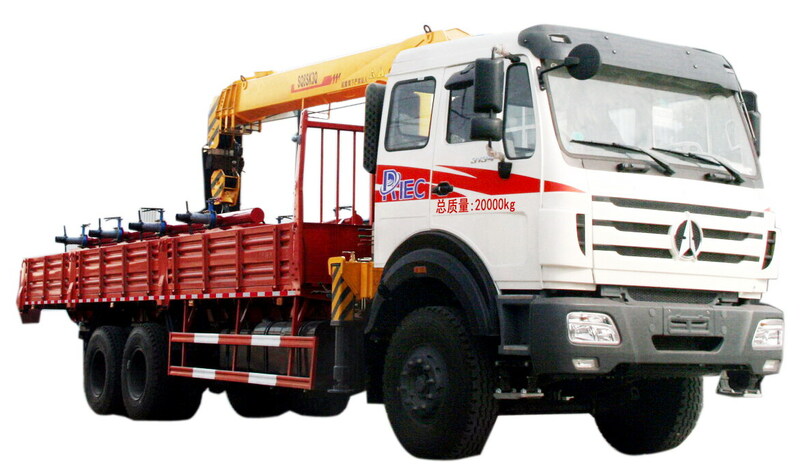 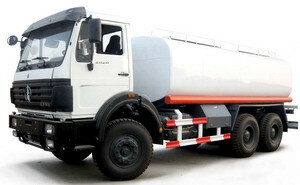 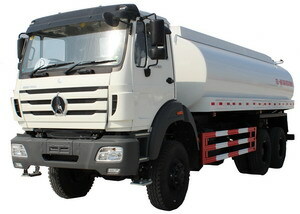 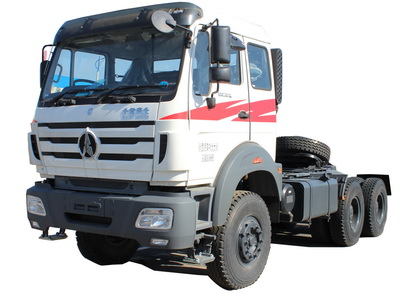 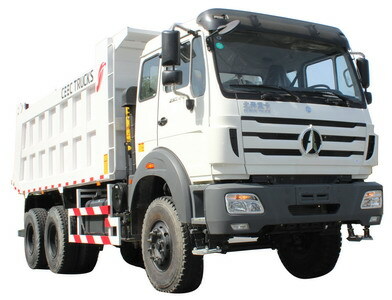 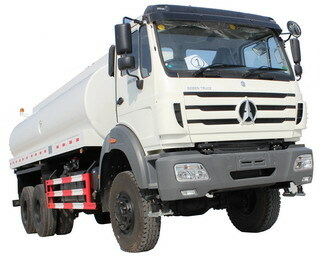 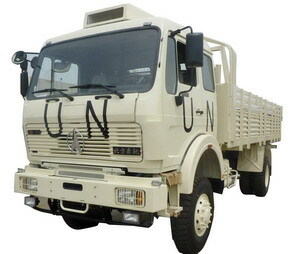 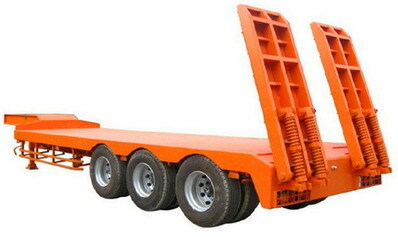 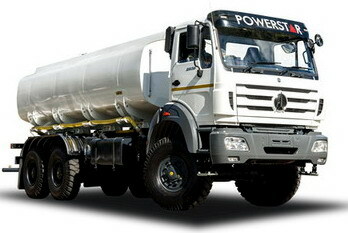 High quality, strong truck for bad roads, with best service. 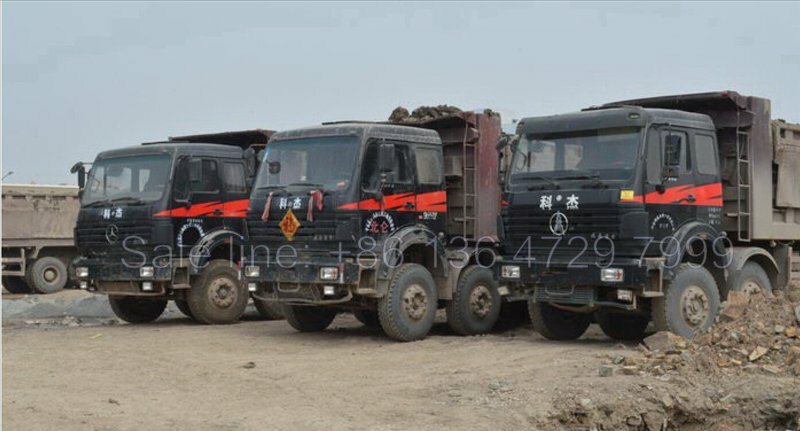 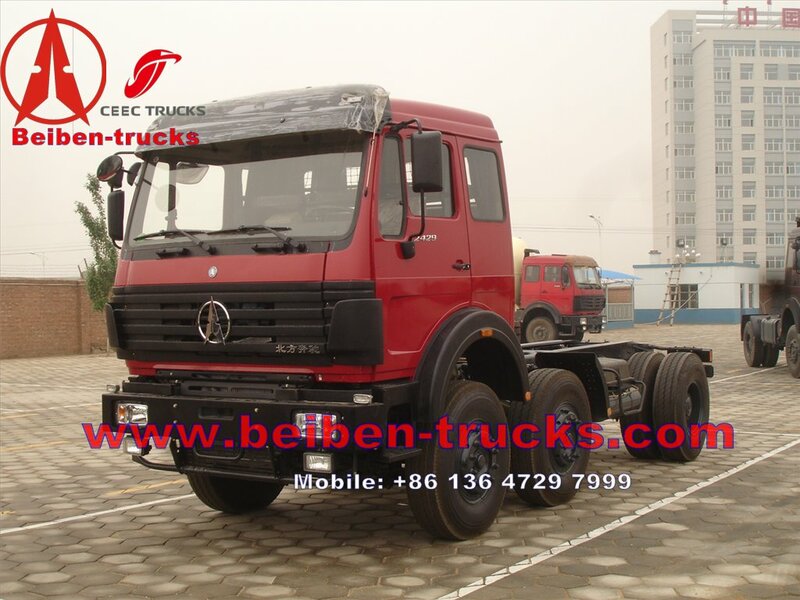 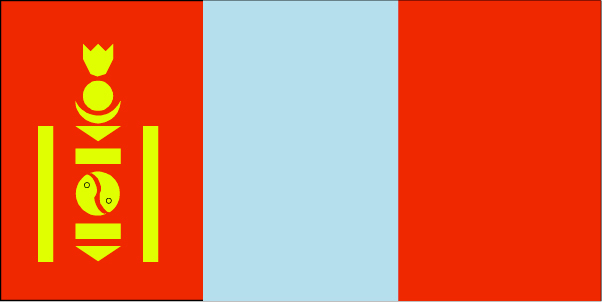 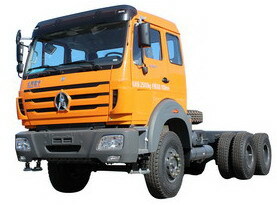 6×4 , 6×6 Driving style, 290hp,340hp, 380hp and so on, Depends on your requrement. 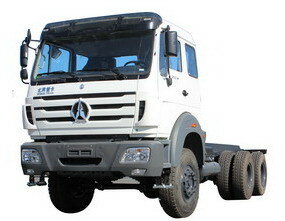 Long cabin with one sleeper, With air conditioner. 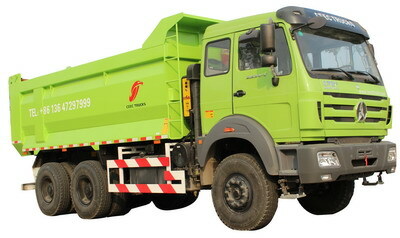 12JS200T Fuller FAST gear; 12 forward speeds, 2 reverse speeds.